Outer box and packaging missing. As is for sale, special price!!! Safeena al Arab is a warm and harmonic perfume with head notes of Flowers and indian Agarwood. A balanced fusion of oriental scent Dehnal Al Oudh, Sandal Wardh Taifi, Musk and Saffron makes this the sweetest story of all. Safeena Al Arab personifies the frenzied dancing of the mischievous waves, the whistle of the breeze announcing the impending storms. 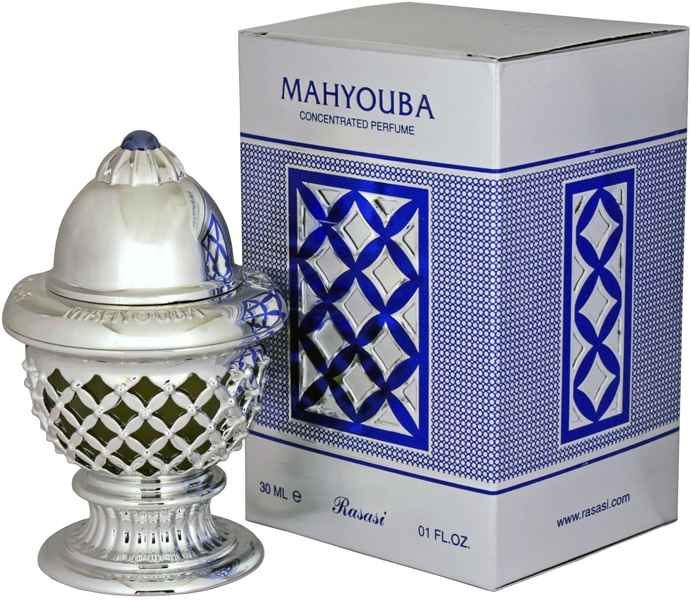 This generation is blessed with the gentle fragrance of " Safeena Al Arab " which will glide you beyond the splendid horizon, into the arms of your beloved. Stay afloat on the troubled waters of love. Be the torch bearer of undying and victorious love. And rest assured, the beautiful design of the bottle is only the beginning of this lovely fragrant. Literally meaning Arabian Ocean Voyager. This perfume is for Men and Women.